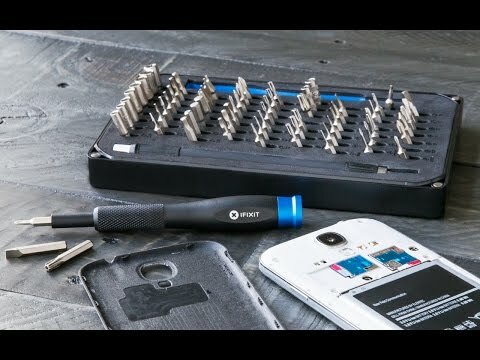 The Pro Tech Toolkit contains all the poking, prying, gripping, lifting, ESD safety, and screw driving tools needed to service consumer electronics. Completely re-engineered to provide all the tools that you need, and none that you don't. i gave this to my husband for Christmas and he has used it numerous times already! Got two of these for computer geeks in the family, and it was a big hit! 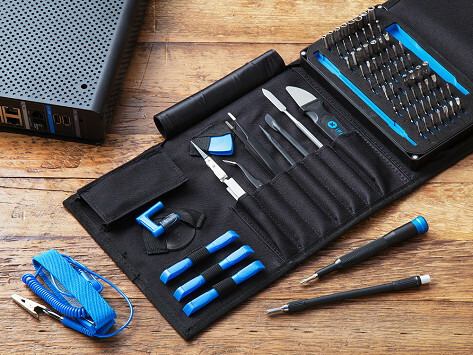 Very good quality kit; every imaginable tool! This was a birthday gift for my son, who was very pleased with it.